Silverstone is laying on 22 races at its Classic meeting this weekend, and “probably the largest paddock in the world”. 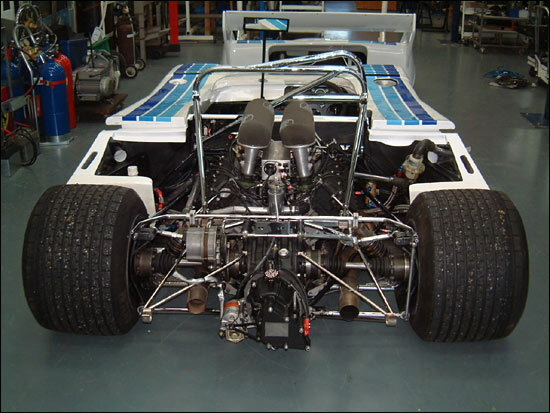 Among the competitors will be Earl Goddard, driving his father’s Chevron B23 DFV – but he’ll be up against it in the two Orwell SuperSports Cup events (for the Mark Donohue Trophy on Saturday and the Peter Revson Trophy on Sunday). 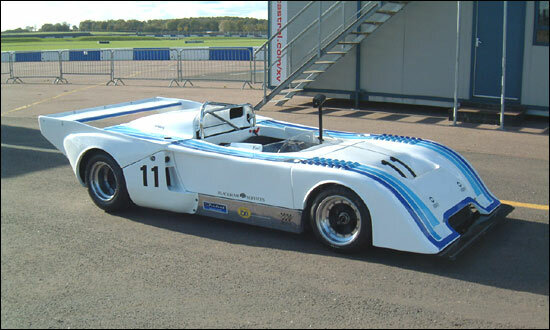 Earl Goddard will be grouped with the big Can Am McLarens and Marches, with their eight litre plus engines. 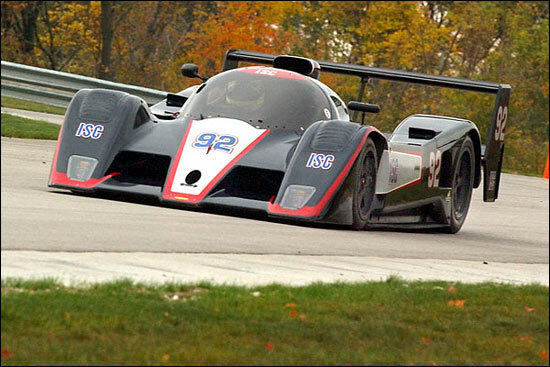 Earl was racing Joe Hish's Lola T92/10 at Elkhart Lake last week – and set pole position, fastest lap and took the win – after a little tinkering (with a blocked fuel filter) from his multi-talented father. Earl's 1.56.8 would have placed him fifth on the grid at last year's ALMS event, just behind Clint Field in the Intersport Lola - which does seem to prove how quick the current, lower downforce, cars are.